These stars were made for my friend, Kathryn. 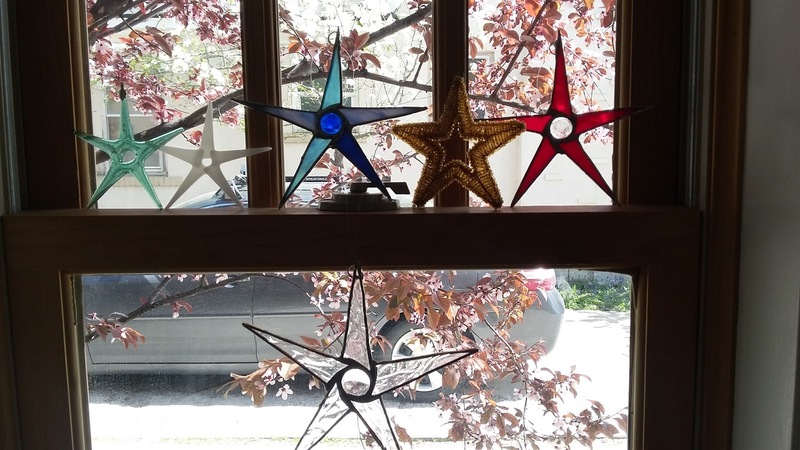 They look great in her home. There is something about the light and color of glass that just makes me smile. 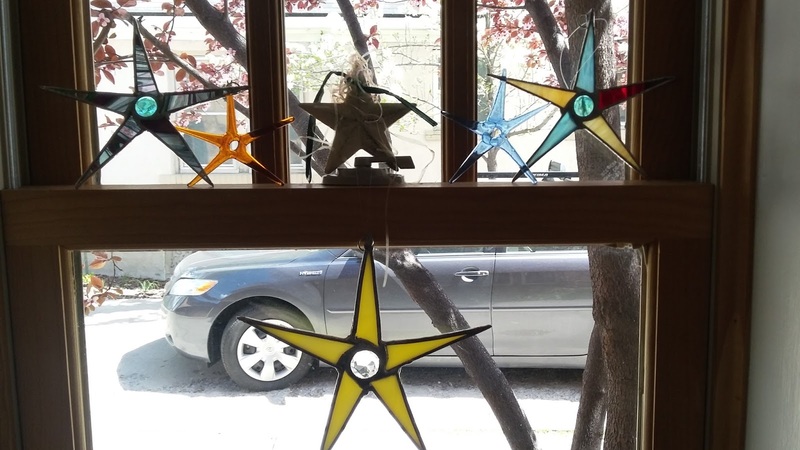 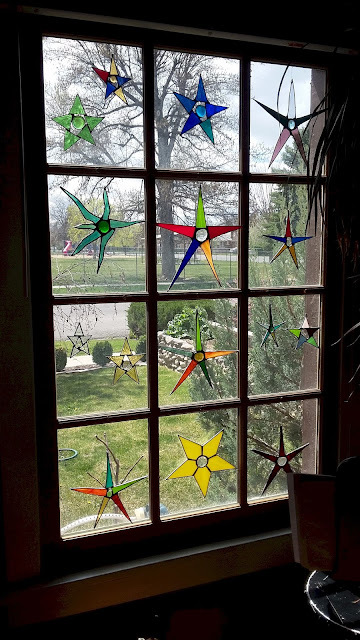 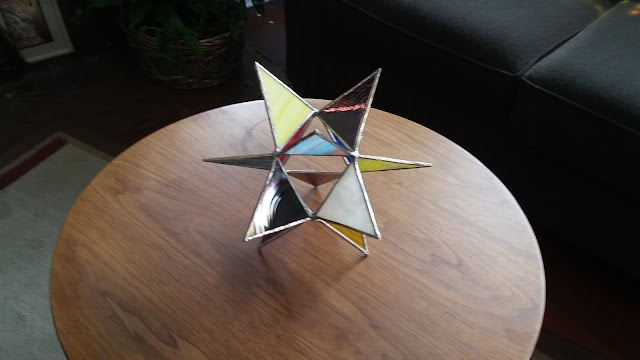 I would be happy to make some stars for you or you can take a class to learn how to make some for yourself.